Although all the National Parks we visited during our 12,360-mile road trip prohibited camping except in designated campgrounds (yes, even just sleeping in the car), you can camp free many places outside campgrounds ("dispersed camping") in many National Forests and on other public land. In the eastern and middle US states, public land may be scarce, but west of the Rockies you can find thousands of acres just waiting for members of the public to happen by. 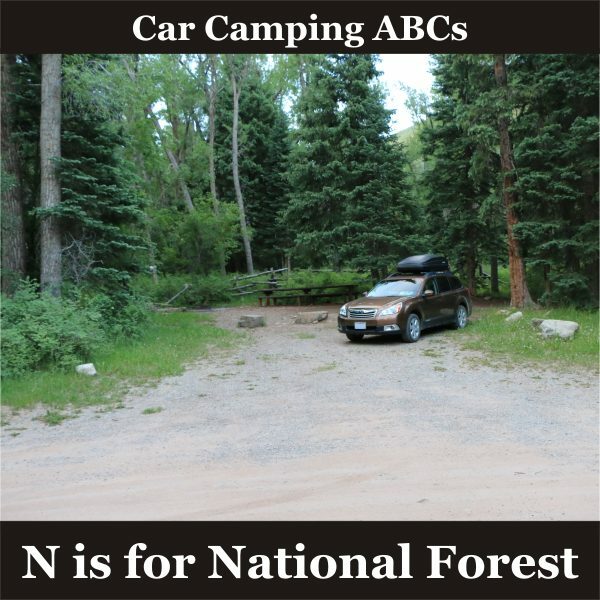 “Dispersed camping” on public land usually allows stays of up to 14 days in one spot so you can stay a little while if you find a place you’d like to explore further. Just be polite and leave no trace.